A recent report from the NASA Ames Research Center proposes a blockchain solution to improve air traffic control networks. 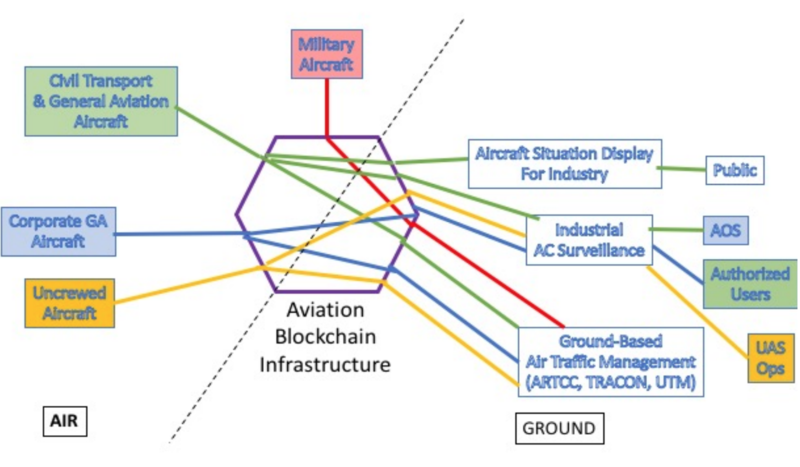 According to the report, the prototype uses blockchain to minimize potential security risks from new aircraft surveillance technology mandated by the Federal Aviation Administration by 2020. The new surveillance system opens avenues for data interception as it publicly broadcasts sensitive flight information such as the position and identity of the aircraft. Use cases for the blockchain-powered solution would apply to military, corporate and aircraft operators who require privacy. Aero-computer engineer Ronald. J. Reisman, who authored the report, maps out a method to create and maintain a permissioned ledger. Simulations show how the ledger, built on Hyperledger Fabric, a blockchain framework, can improve security of flight information, including aircraft-to-aircraft communication. The platform could also protect sensitive data by the Department of Defense by using a cryptographic token. ground-based air traffic management and other support services. Blockchain is the core technology that underpins decentralized cryptocurrencies such as Bitcoin. 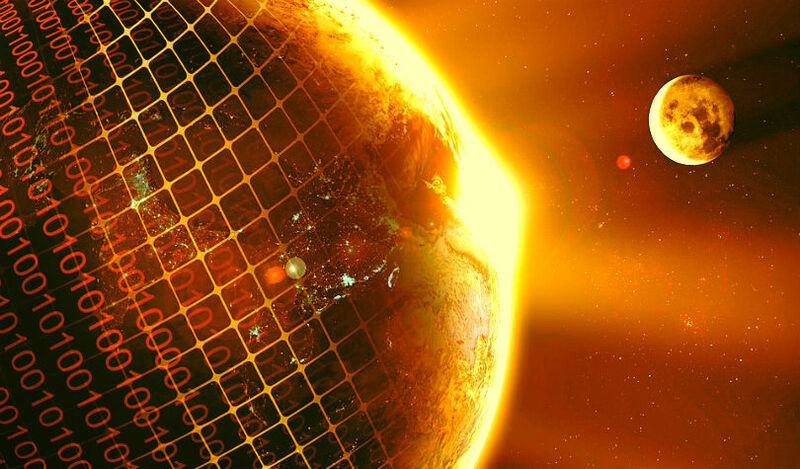 The connection between the world’s leading cryptocurrency and emerging blockchain technology has caused Bitcoin critics, such as economist Nouriel Roubini, to dismiss blockchain as over-rated. Debates about the tech have been divisive, with diehard proponents imagining how blockchain can improve of a range of systems, while strident critics call the tech complete, over-hyped garbage. Yet the space continues to attract leading engineers and entrepreneurs who are building new infrastructure that can effectively and efficiently coordinate, store and settle transactions and data in trustless and secure blockchain-based environments.